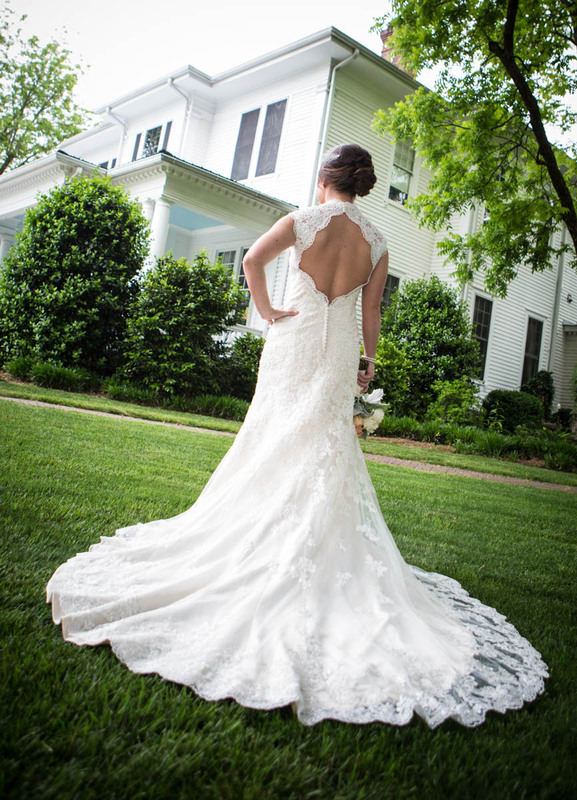 The Atlanta wedding photographers at AtlantaArtisticweddings were honored to be part of Kelli and Todd’s wedding day at Naylor Hall a historic event venue in Roswell Georgia. 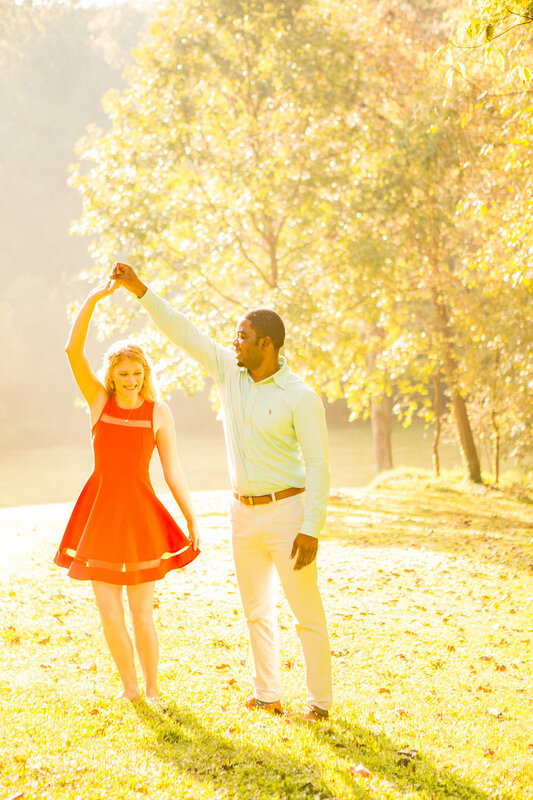 Last Sunday, Atlanta Artistic Weddings ended a busy March with Anna and Gary’s playful early morning engagement shoot in downtown Lawrenceville, Ga. The pair met at Cannon United Methodist Church in Snellville, Ga., where they both served as summer camp counselors. And the rest is wedding bells. Hiring the perfect wedding photographer is a top planning priority. So is creating a detailed wedding day photo checklist. While most experienced photographers will guide you on the moments they plan to document, it’s imperative that you know what you want as a client. After all, these are your priceless snapshots of special memories you’ll treasure and admire for a lifetime. Here are 20 must-have wedding day photos you’ll want to include on your photo checklist. Sometimes, we here at Atlanta Artistic Weddings love to let loose and have some extra fun with our cameras. On Friday, March 15, AAW had the pleasure of holding an impromptu bridal shoot with the lovely Lauren. Several weeks ago, Atlanta Artistic Weddings had the opportunity to photograph Puja and Matthew’s cozy engagement shoot in Milton, Ga.
On Saturday, Jan. 26, Atlanta Artistic Weddings had the pleasure of photographing Amie and Zack’s chilly, yet romantic early morning engagement session at Piedmont Park in Atlanta. On Wednesday, Feb. 6, Atlanta Artistic Weddings had the honor of photographing Shoshana and Shachar’s traditional Orthodox Jewish wedding at Beth Jacob in Atlanta. One of AAW’s favorite aspects of this particular wedding was the copious amount of documentary style snapshots taken, particularly those highlighting the unique wedding traditions of the Jewish culture. One of the most well-known American wedding day traditions originates from an Old English rhyme: “Something Olde, Something New, Something Borrowed, Something Blue, A Sixpence in your Shoe.” This catchy rhyme refers to five different good-luck charms a bride should incorporate into her outfit or carry with her on her wedding day. While some brides forgo tradition, others embrace it, especially by including family heirlooms and keepsakes on their big day—a popular and quite stylish trend. Last week, AAW photographed photos of Jennifer in her grandmother’s elegant wedding gown at Callanwolde Fine Arts Center. From all of us at Atlanta Artistic Wedding Photography, we hope you and yours had a very Merry Christmas filled with joy, peace, happiness and of course, love. Last Saturday, I had the unique opportunity of photographing a surprise proposal for a sweet Atlanta couple. Talk about the perfect gift this holiday season. Jigar contacted me recently, explaining how he was planning to propose to his girlfriend, Nisha, and wanted a photographer present to capture the moment. I was more than happy to oblige because who doesn’t enjoy true love combined a wildly romantic gesture? Because I wanted to document such a special moment from all angles, I contacted a former student of mine, Tara, to help me photograph. ‘Tis the season to be jolly and in love. Several weeks ago, we had the pleasure of snapping Kelli and Todd’s early morning engagement shoot at the remarkable McDaniel Farm Park in Duluth, Ga.
Classic crooner Andy Williams sang it best; “It’s the most wonderful time of the year.” From gingerbread cookies to glistening white lights and hints of spruce to uncontrollable laughter of all ages, I adore everything about the holiday season. In fact, I could probably write a long list of even the most minor parts that make my heart smile. While I won’t bore you with the details, I do want to share one of my favorite aspects of the holidays, and that’s the outpouring of love. I still tear up over Hugh Grant’s opening monologue of Love Actually because like he said, “love actually is all around.” And not just during the holidays. No matter the season, it’s there. It’s present. And being a wedding and engagement photographer, I can attest to that. 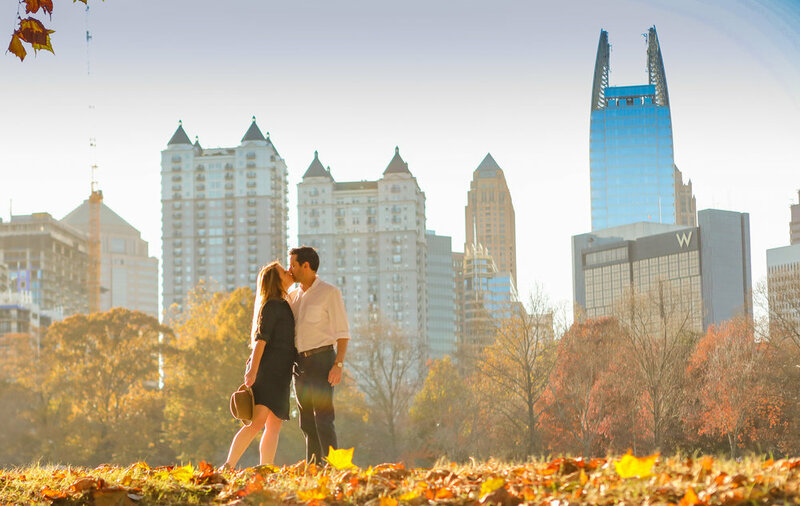 Several weeks ago, I had the honor of photographing Aliza and Daniel’s early morning engagement shoot in beautiful Piedmont Park.